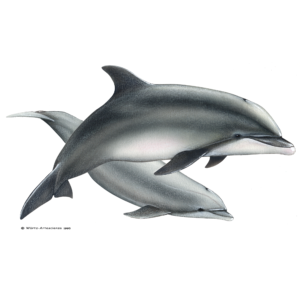 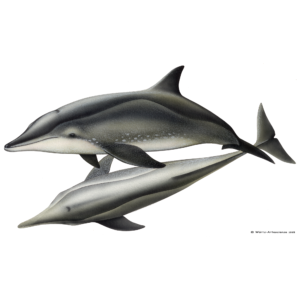 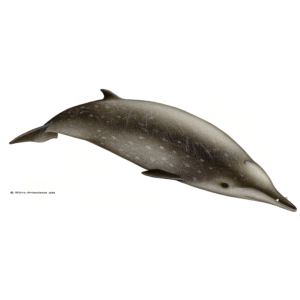 28 species of cetaceans are referenced in the azorean waters. 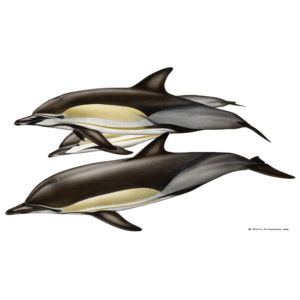 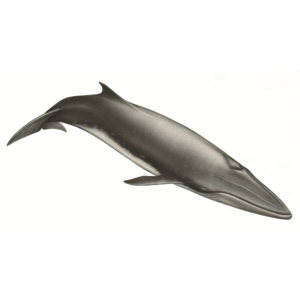 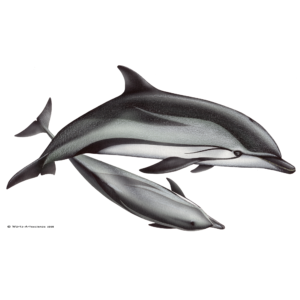 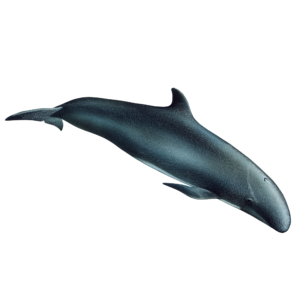 During thousands of hours spent at sea, Espaço Talassa has witnessed 26 of these species, including rare species in the Azores such as Bryde's whale (Balaenoptera edeni); long-finned pilot whales (Globicephala melas), Fraser's dolphins (Lagenodelphis hosei), rough-toothed dolphins (Steno bredanensis); as well as, dwarf (Kogia sima) and pygmy sperm whales (Kogia breviceps). 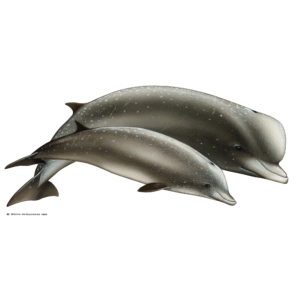 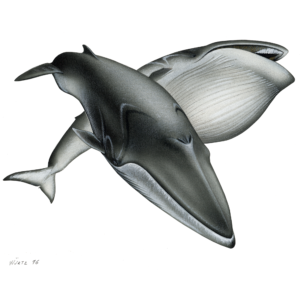 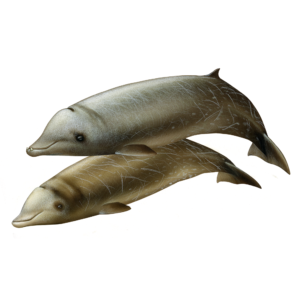 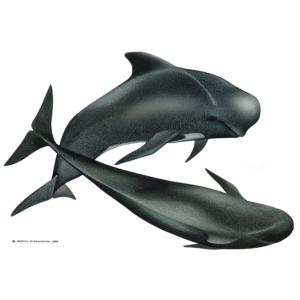 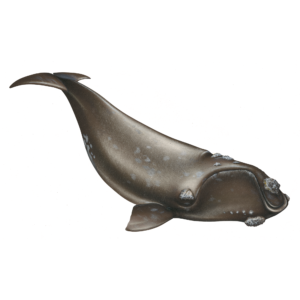 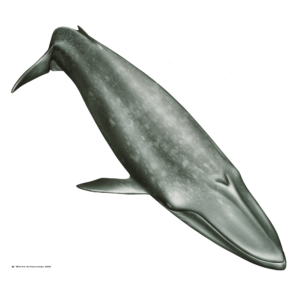 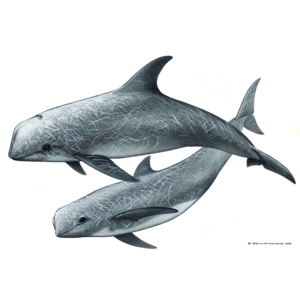 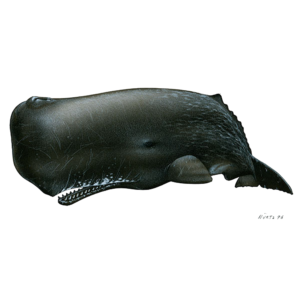 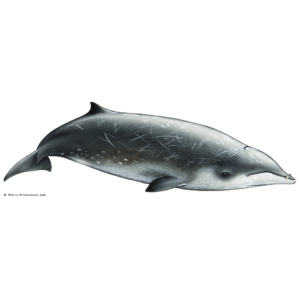 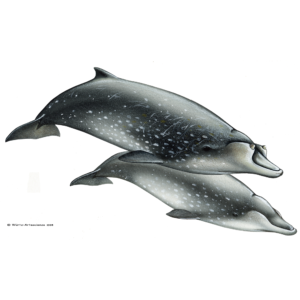 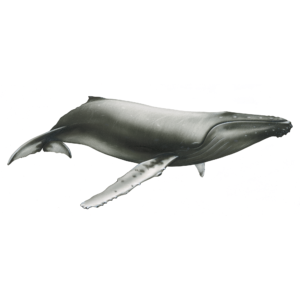 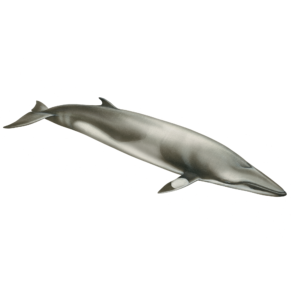 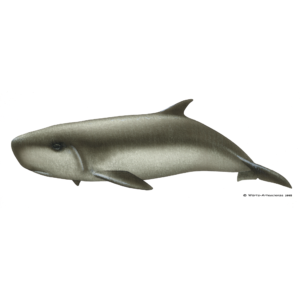 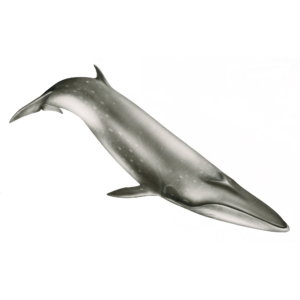 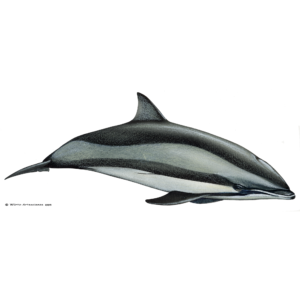 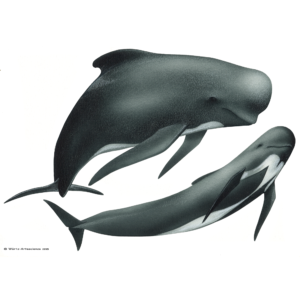 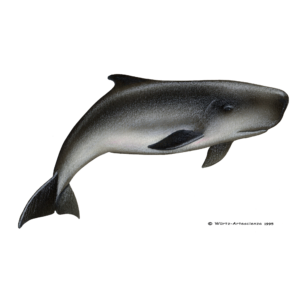 According to beaked whales' experts we have also observed True's beaked whales (Mesoplodon mirus). 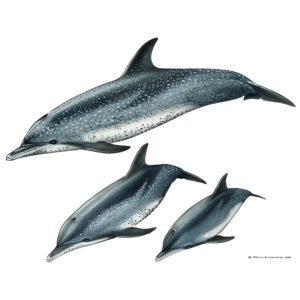 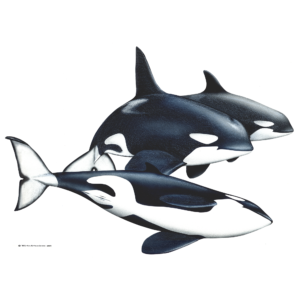 Although some species of cetaceans are known to be resident in these waters, some are only sighted seasonally. 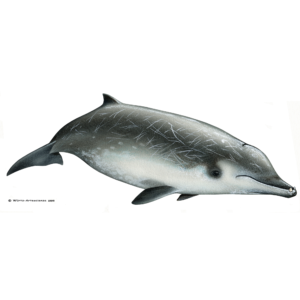 If you spend an entire season with us, you will have a chance to spot, on average, 18 different species!